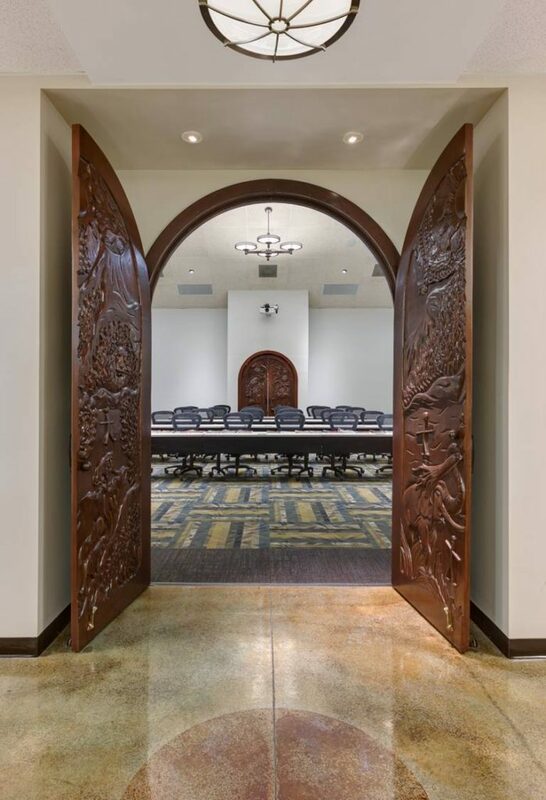 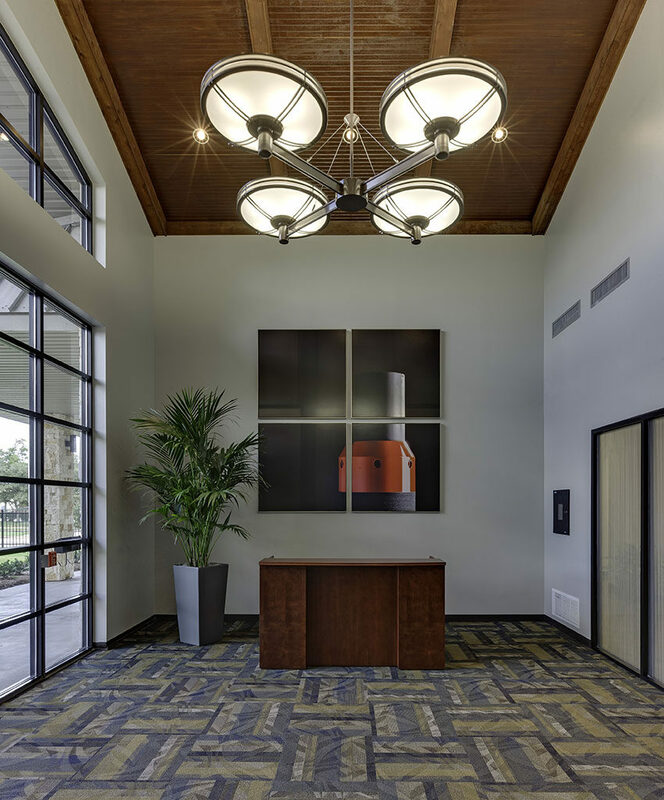 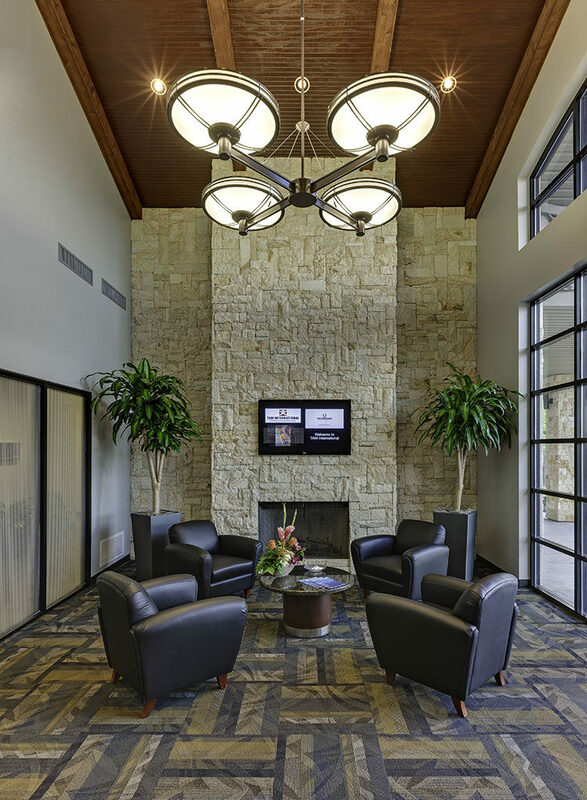 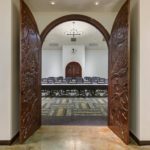 Browne McGregor Architects provided architecture, interior design and LEED Consulting Services to TAM International for the renovation of a former retreat facility for use as a Sales, Marketing and Technical Services office. 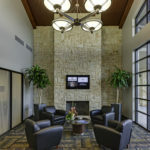 The 14,500 square foot project included a large conference room/training room, offices and associated support spaces. 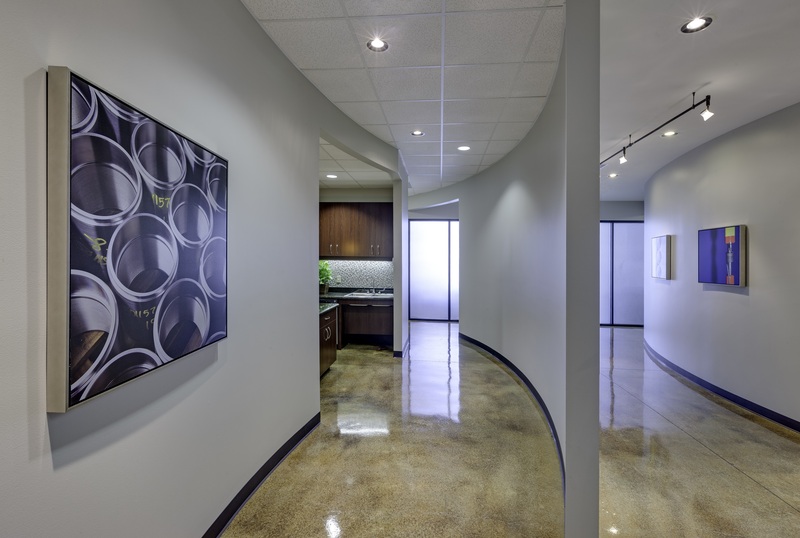 The scope of work encompassed limited renovation to the exterior, remodeling of the restroom core to meet current ADA Standards, new finishes and lighting throughout, a new emergency generator, and consulting services in support of LEED Commercial Interiors Silver Certification. 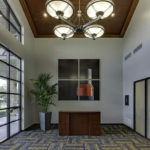 Interior Design Services also included consultation on the selection of new furniture and accent lighting as well as assistance with the creation of art consisting of creatively cropped photographs of the company’s products printed on brushed aluminum sheets.